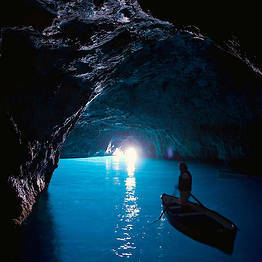 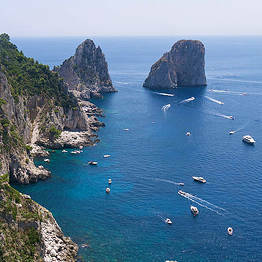 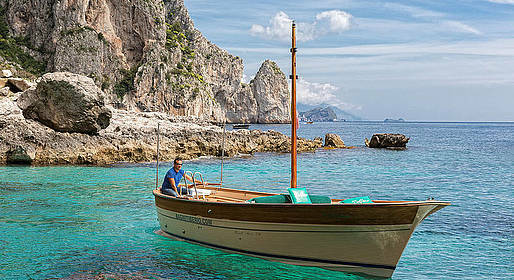 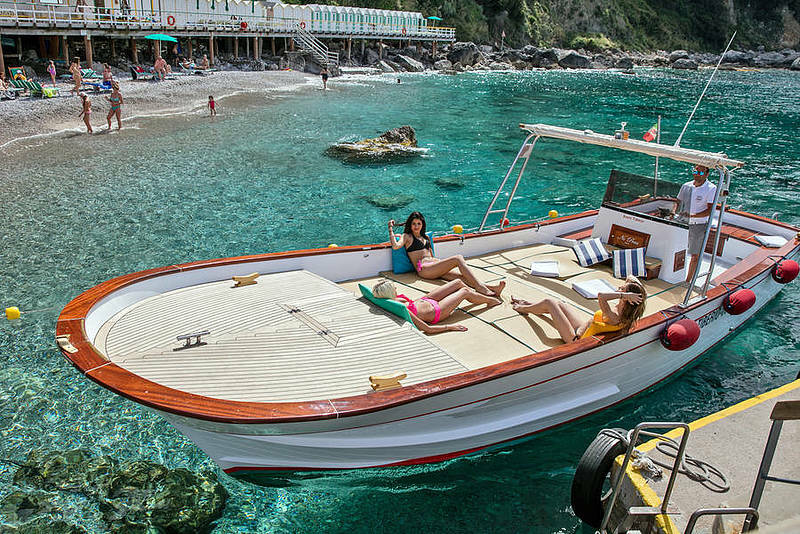 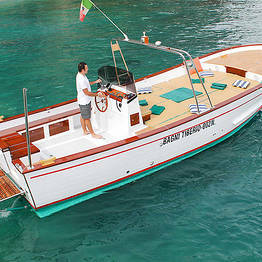 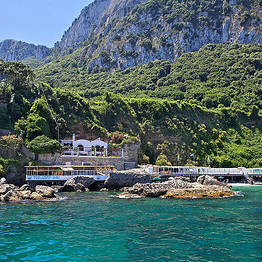 A complete tour of the island of Capri on a traditional island gozzo or lancia departing from the porto of Capri. 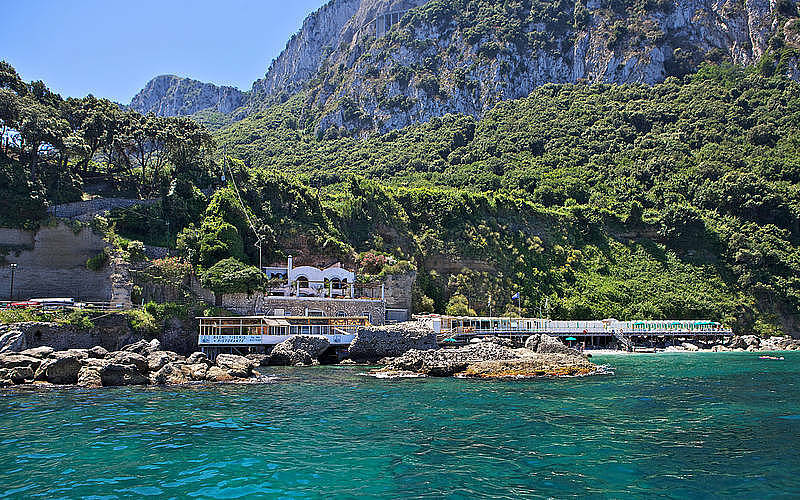 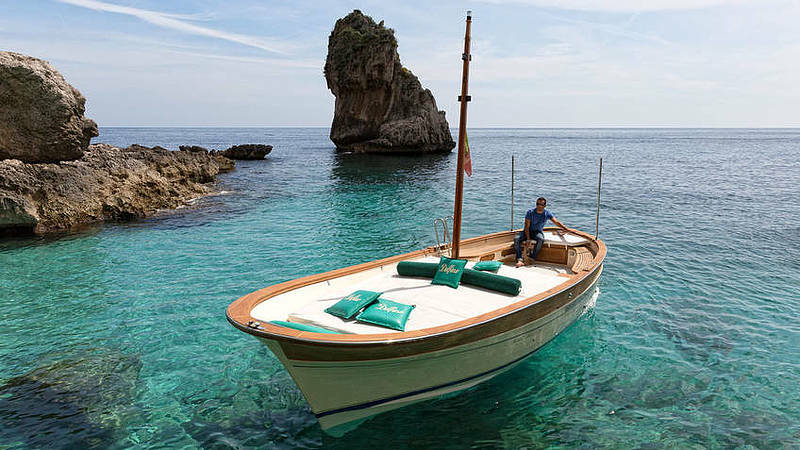 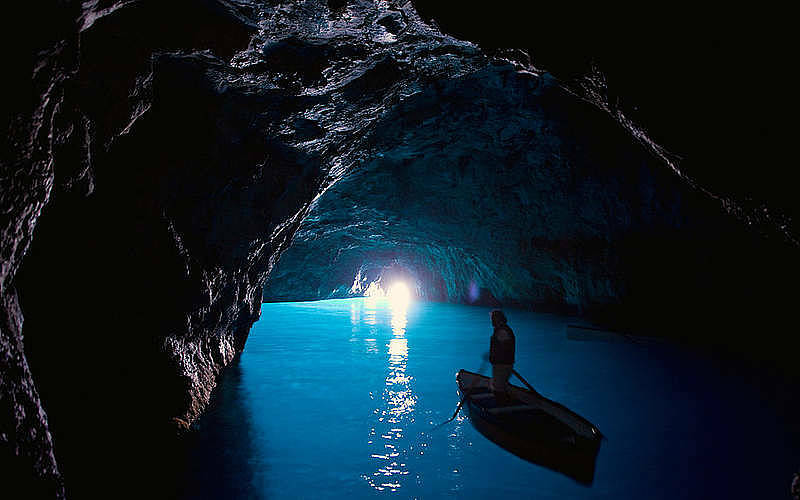 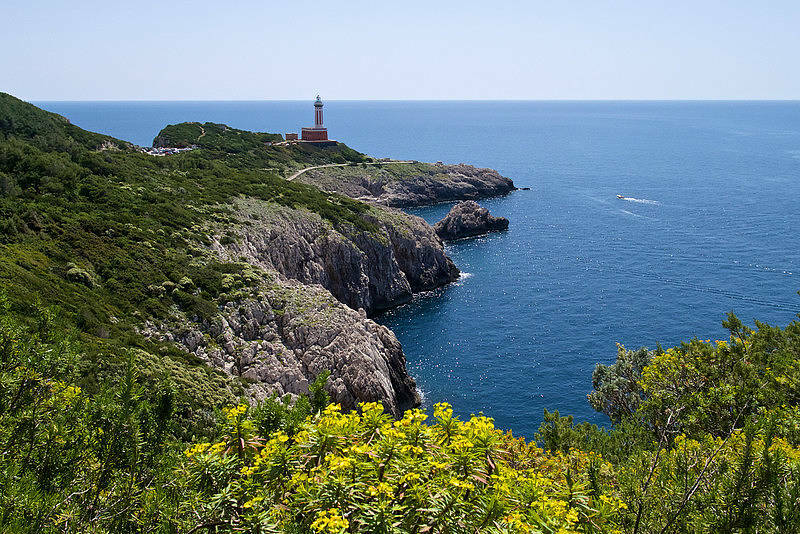 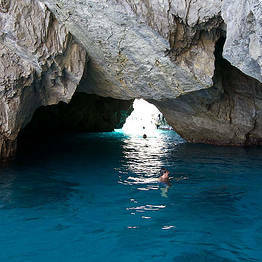 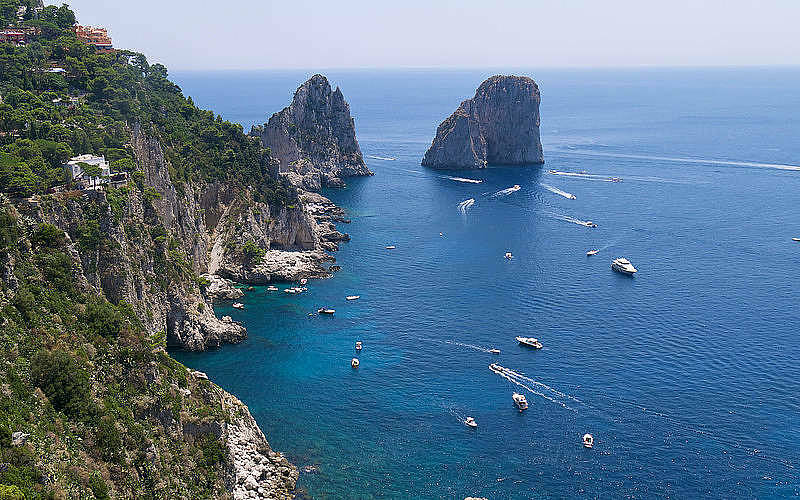 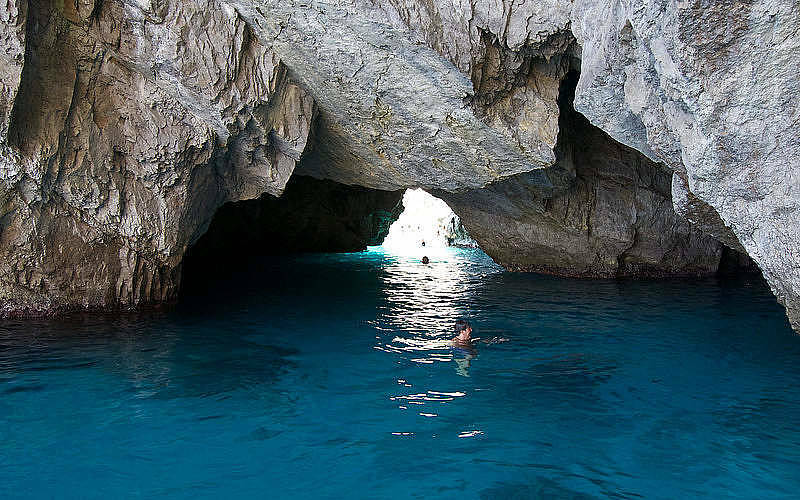 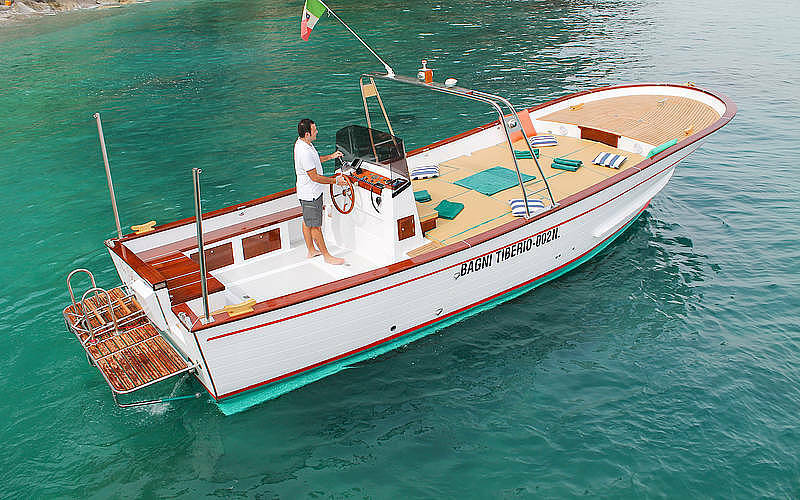 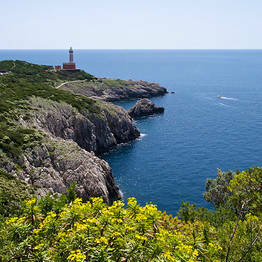 Don't miss this tour along the island's beautiful coastline past the Faraglioni, Blue Grotto, Green Grotto, and lighthouse, including a swim in Capri's blue waters. 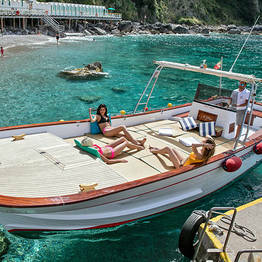 No penalty charge for cancellations due to weather or sea conditions.